The holidays are here and we’re all looking for the best gifts to buy. Shopping lists consist of family and friends and everyone is different. 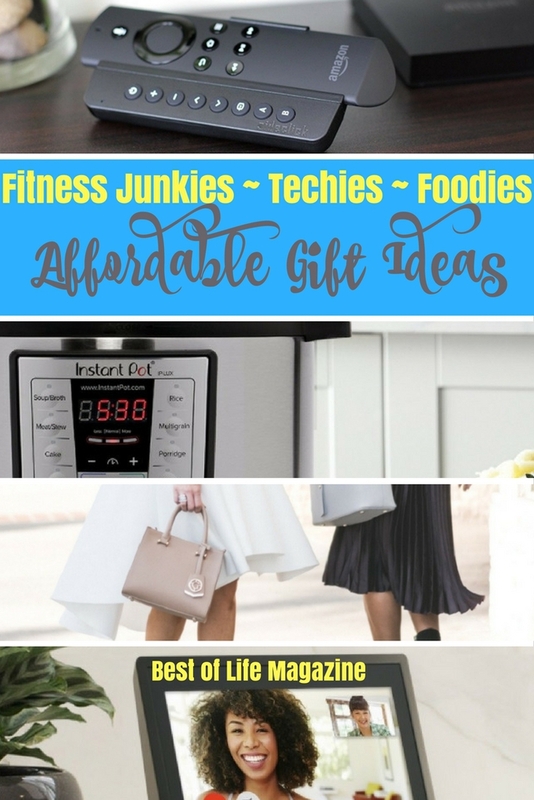 There may be people on your list that would love the best tech gifts or maybe there is a foodie in your life that needs the latest in cookware. 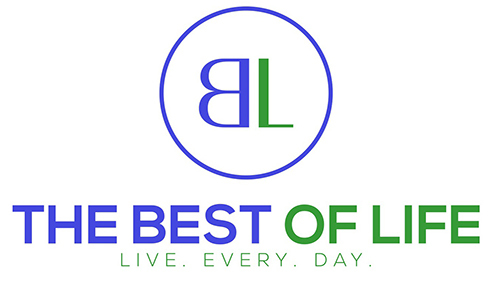 There are even fitness junkies out there looking for the best gear to workout in and they may be on your list. 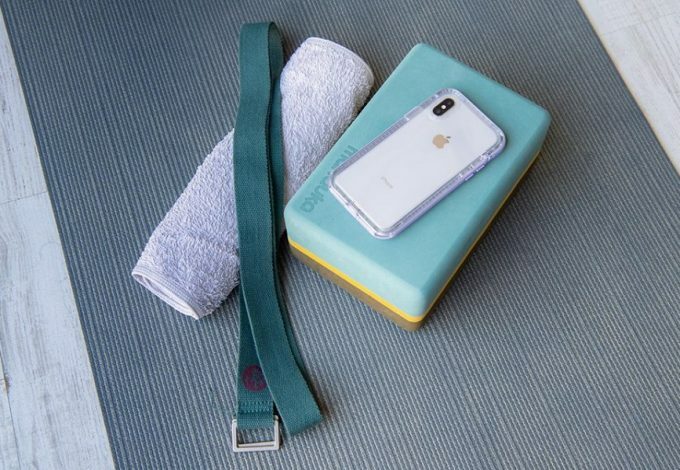 Everyone can use the best holiday gift ideas for techies, foodies, and fitness junkies this holiday season. Make the holidays memorable with our best holiday gift ideas for techies, foodies, and fitness junkies. Shopping for the perfect gift can sometimes be a pain. We may know the type of person we’re shopping for like the fact that he or she is a foodie. But knowing the best foodie gifts may be harder when you yourself are not a foodie. That’s why the best gift givers are the ones who do the research. Finding the best holiday gift ideas for techies, foodies, and fitness junkies won’t require as much work as you may think. 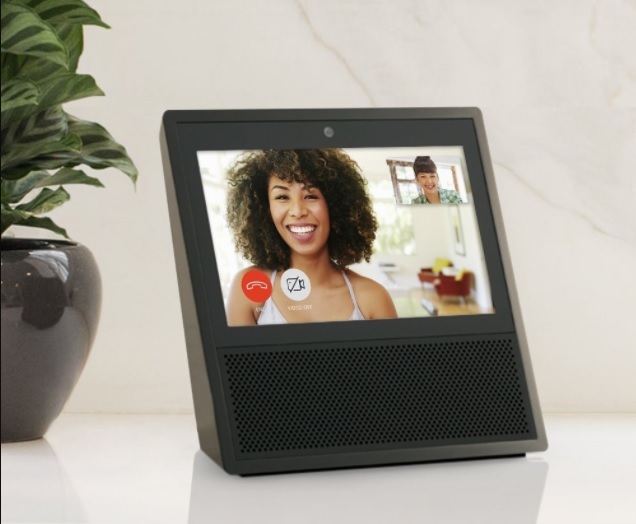 The Amazon Echo Show is topping many holiday gift ideas lists this year. The Echo Show is a smart home assistant that is the first one to come with a display. The display will help make life easier for everyone. Want to knock out two birds with one stone? 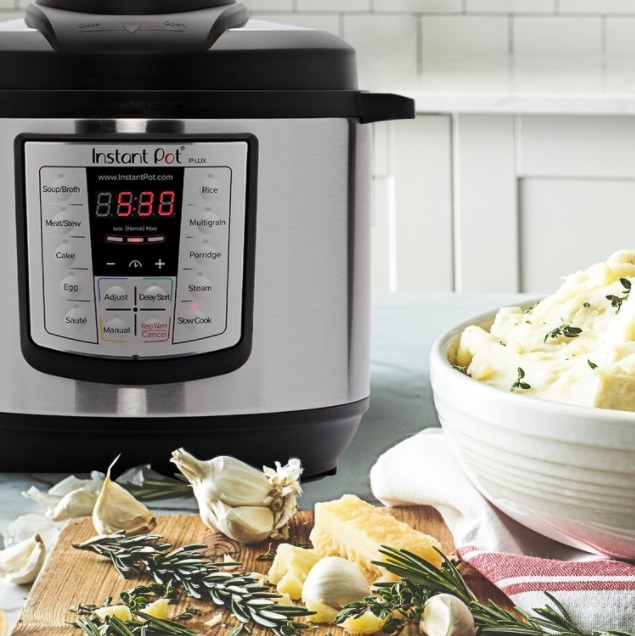 The Instant Pot is one of the holiday gift ideas for both the foodies and the techies in your life. If you know Crockpots as the slow cooker that everyone needs, the Instant Pot is the fast, pressure cooker that everyone wants. 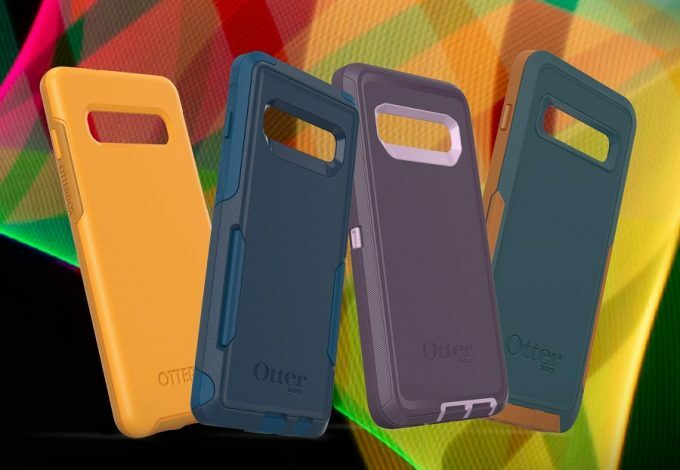 Most phone cases will protect your device from drops or other forms of physical damage. 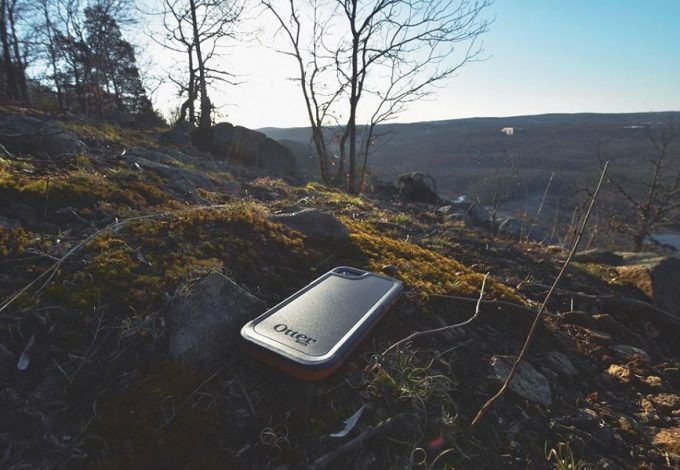 The VibRox and VibesAudio Phone Case will protect your device but also create beautiful sound. 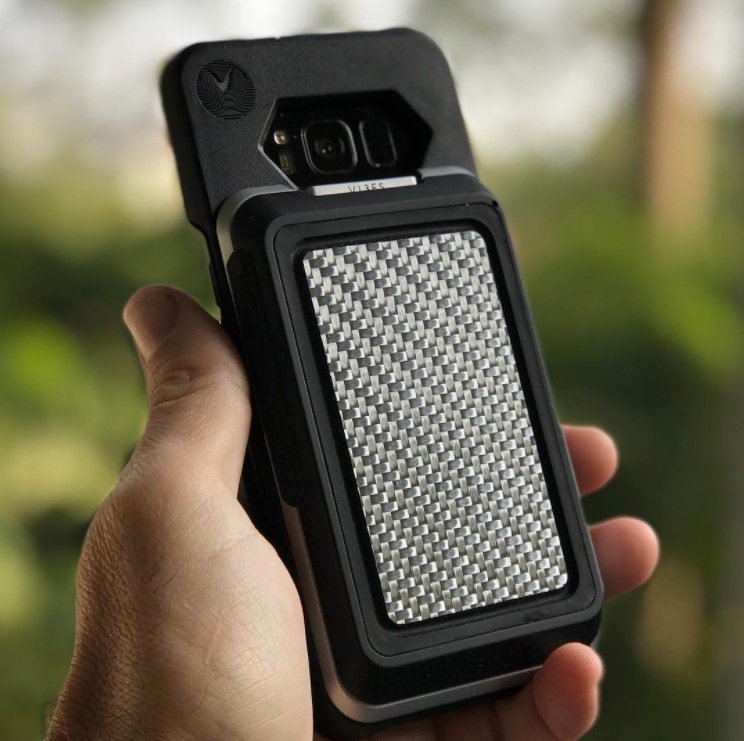 The VibRox is a modular Bluetooth speaker that connects to the VibesAudio Phone Case and uses vibration to make a crystal clear sound. Mixing two more world’s together again, SharkBanz combines technology with those who love to get active. 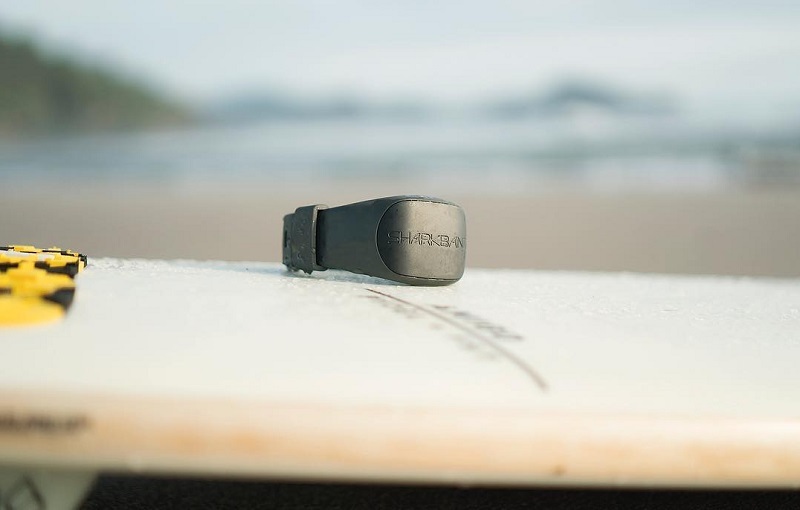 Using patented magnetic technology, the SharkBanz 2 deters sharks for swimmers, surfers and anyone else who loves to get active in the ocean. Lighting comes in many different forms and the Enevu Cube Cyan is one of the latest forms of light technology. This light is designed to be compact, travel-ready and work in an instant to provide the light you may need. 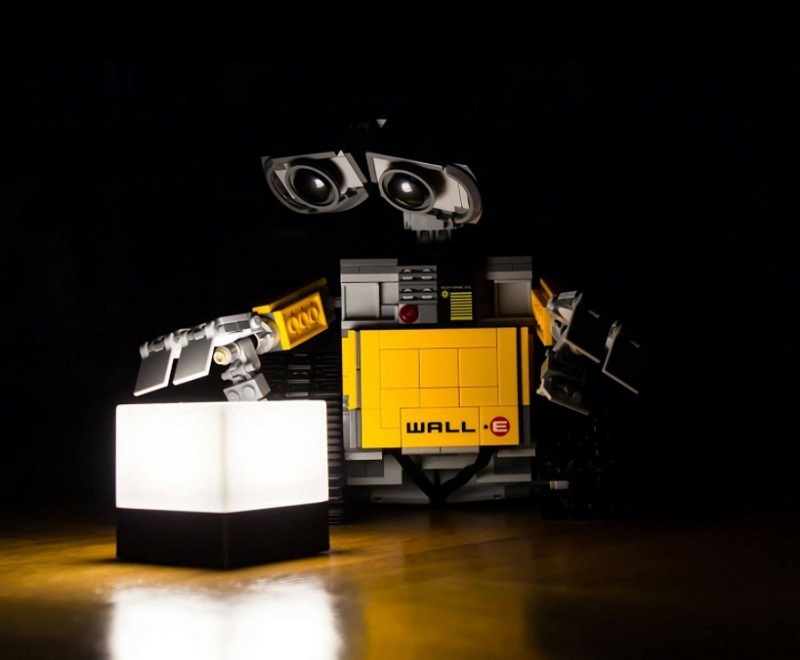 Techies would love to add these cubes to their gardens, patios, parties, or anywhere there is a need for light. Headphones don’t come with very much customization. Equalizers can help fix audio but it’s hard to make every individual hear the same thing the same way. 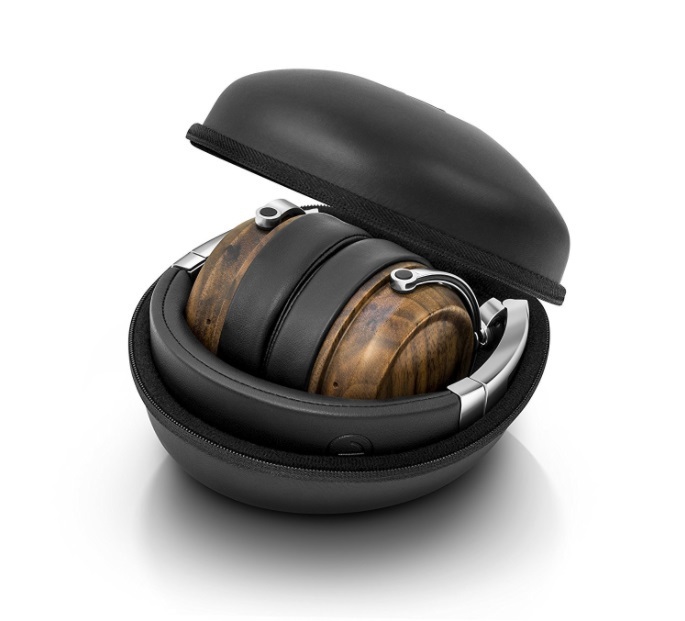 EVEN H2 Bluetooth headphones are headphones that have hearing test capabilities. Those tests can help you adjust the settings and personalize the listening experience to your own ears. Foodies are always looking for new ways to put their cooking skills to the test. 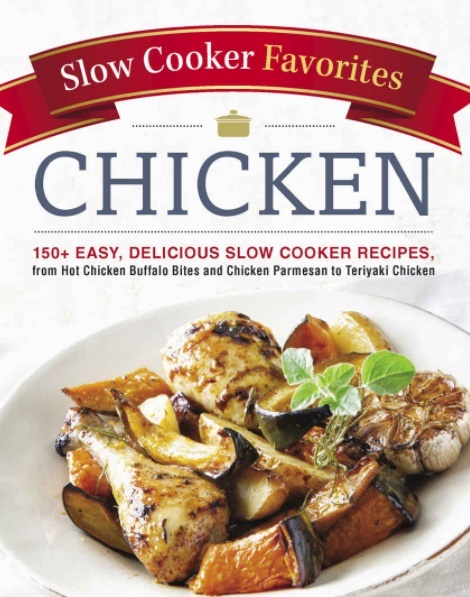 The Slow Cooker Favorites Chicken cookbook is a great way to help foodies put that slow cooker to good use. Another way to use a slow cooker is to make stews, soups, and chilis. In fact, some would say that slow cookers are best at making stuff that melds many flavors together into one amazing flavor. 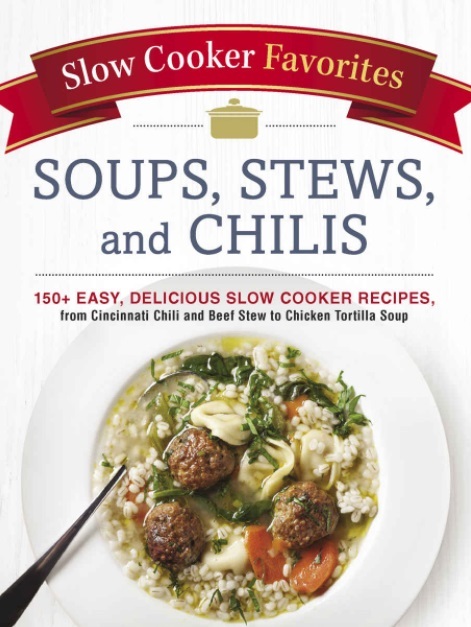 Help the foodie in your life use a slow cooker in the best ways possible with the Slow Cooker Favorites Soups, Stews, and Chilis cookbook. 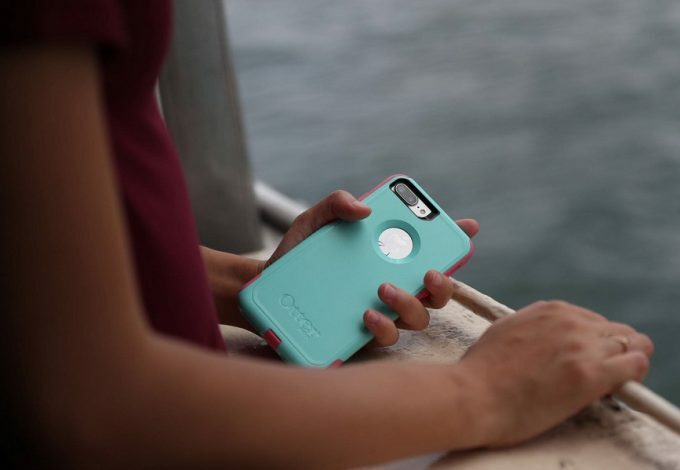 Taking comfort with you wherever you go may be difficult, especially if you travel a lot. The Original Worm is one of those holiday gift ideas that keeps on giving. This roller is actually a set of solid rubber balls encased in neoprene that will help massage those body parts. Listening to music while you workout is a great way to stay motivated. Even if the person you’re shopping for is a fitness junkie, they need motivation as well. The Phaiser Bluetooth Headphones are great for workouts for many reasons. 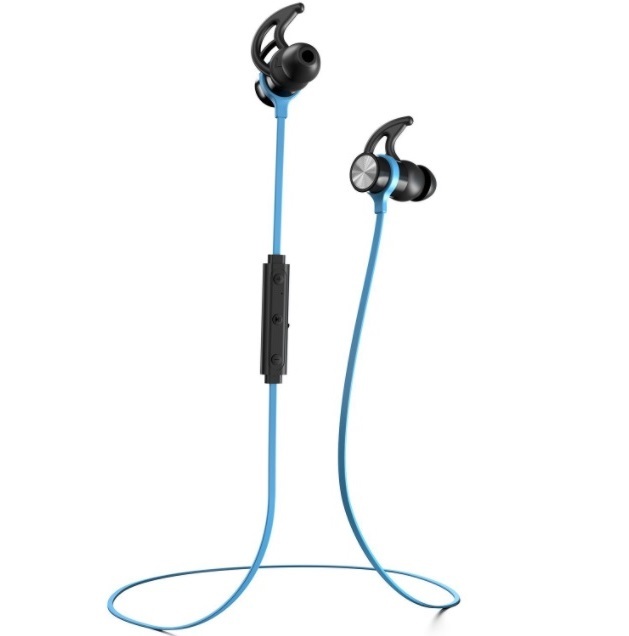 These headphones are sweatproof, tangle free, and wireless which makes them perfect for the gym. Amazon Fire Tv devices are in plenty of techie homes but the remotes are so small. That size means they can only control Fire TV streaming devices. 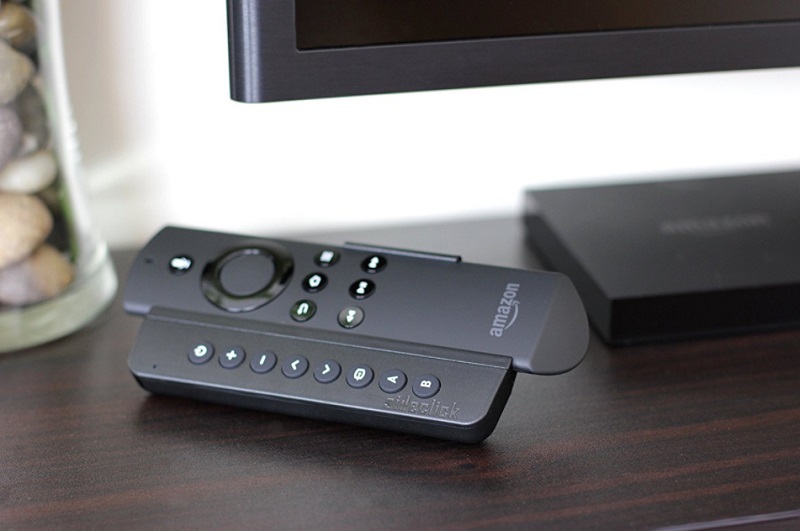 The Sideclick Remotes is a small attachment that can be added to the Fire TV remotes that can be controlled to work with televisions, soundbars, Blu Ray players and more. Techies everywhere love the idea of having a camera on their phones that is capable of great photos. But there is another level of photographer who prefers an actual camera for their picture taking moments. 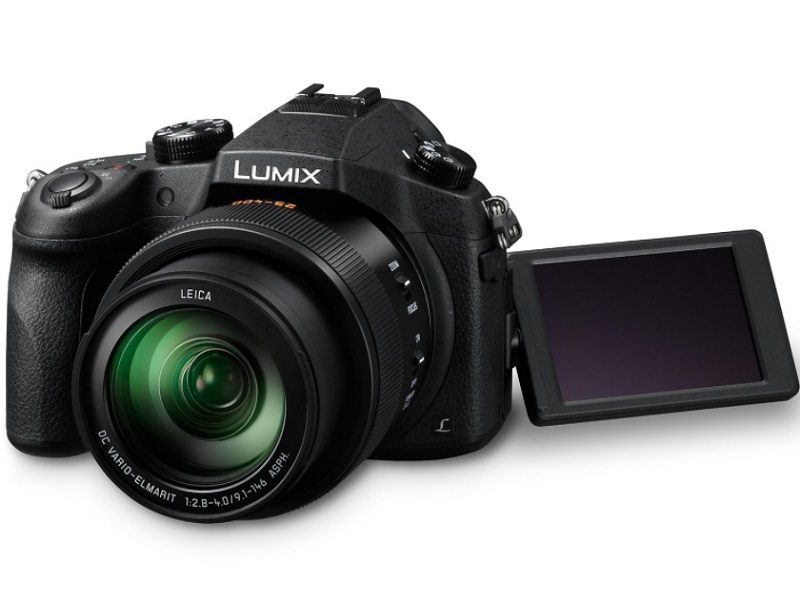 The Panasonic LUMIX FZ1000 4K Point and Shoot camera is one of the best options out there for any level photographer. No matter what level of fitness you’re at, water is necessary. The Hydro Flask has become one of the best water bottles to bring to the gym, out shopping, or just about anywhere. 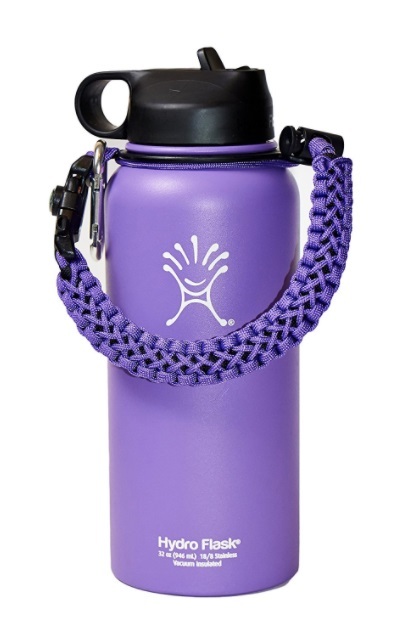 This Hydro Flask comes with a paracord handle which makes it even easier to bring with you. Working out is something we all should be doing, on some level. Physical activity is a great way to stay healthy, even if you’re not looking to lose weight or gain muscle. Core De Force is a great way to get physical, especially if getting fit is your goal. Gretchen Christine Rossi is a star from the “Real Housewives of Orange County” who has developed a line of handbags that are eco-friendly, accessible, and chic. The handbags are made of vegan leather and have details that are designed by Gretchen herself. There’s nothing like having great cookies during the holiday season. Tate’s Bake Shop may be one of the best bake shops to get cookies ready-to-eat from. 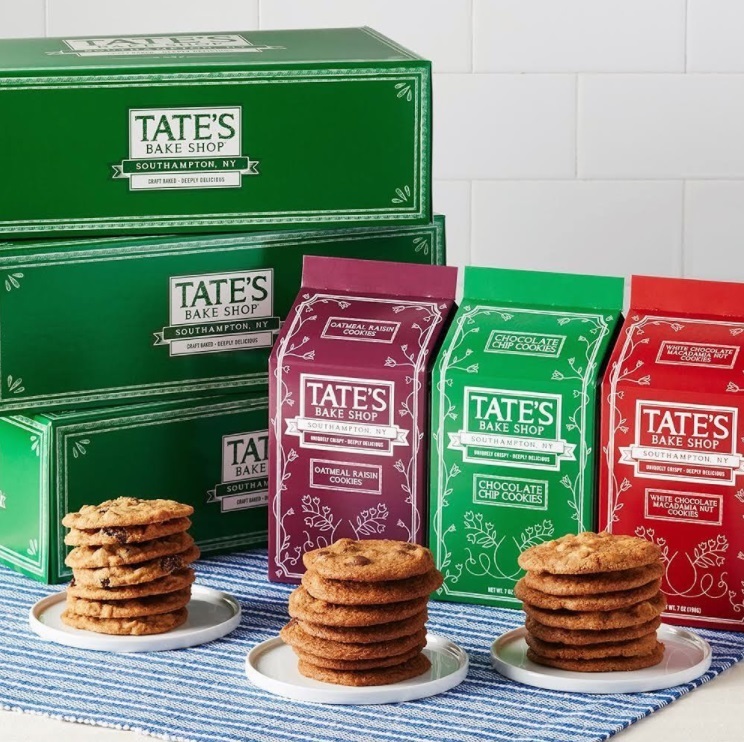 The gift set comes with three different boxes of cookies, one with chocolate chip, one with oatmeal raisin and one with white chocolate macadamia nut. 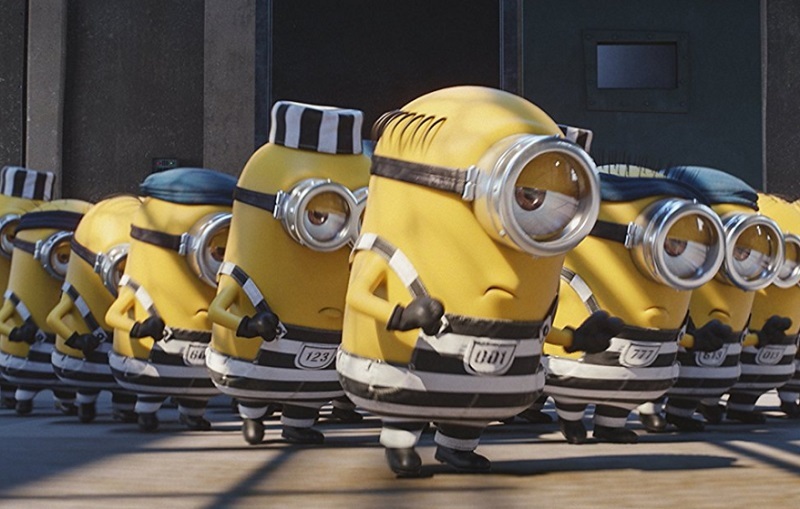 The minions have taken over the world and it’s hard not to love them. Add some laughter and joy to anyone’s life with the Despicable Me 3 Blu Ray or DVD.